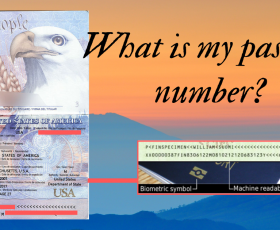 What is my passport number? Your passport number is often required for international flight itineraries and airline tickets. But what is the purpose of your passport number? Can someone steal your identity if they have your passport number? We will go over all the info you need to know about the passport number.